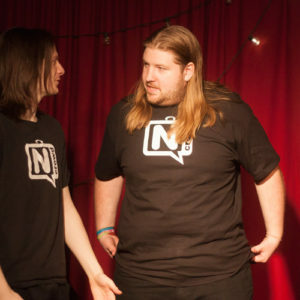 The N Crowd has been performing short-form improv comedy in Philadelphia for the past 12 years! In that time the show has seen more than 50 cast members come through. 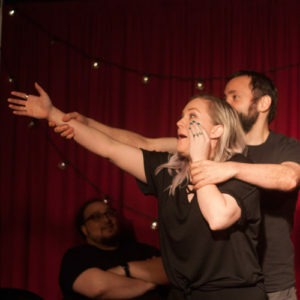 In late 2016, we added another dozen talented Philadelphia improvisers to our ranks. 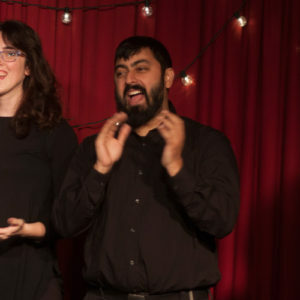 In honor of our upcoming 12 year anniversary show at the Ruba Club this month, some of the new cast members want to share what they love about the N Crowd.